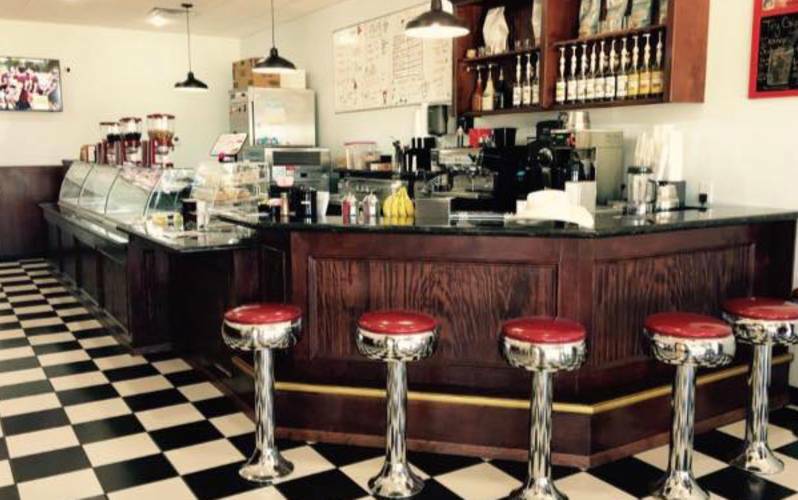 Giggles Ice Cream and Gourmet Coffee is serving up your favorites in a retro setting. Fresh baked goods. We are open 7 days a week.